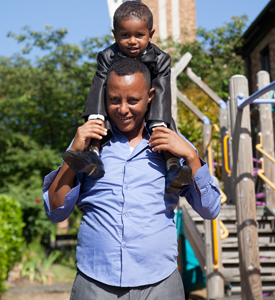 We believe in every child growing up in a safe, loving, and nurturing environment, and in healthy family life being affirmed and supported in our communities. We are committed to helping children and families succeed. Catholic Community Services and Catholic Housing Services offer a variety of programs and services to assist children, youth and families in need. 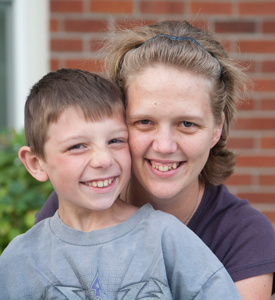 Several programs offer housing for families with children.